The Iowa Department of Public Safety says Kory Doeppke has been charged with two counts of Homicide by Vehicle in a deadly crash that killed two teenagers. 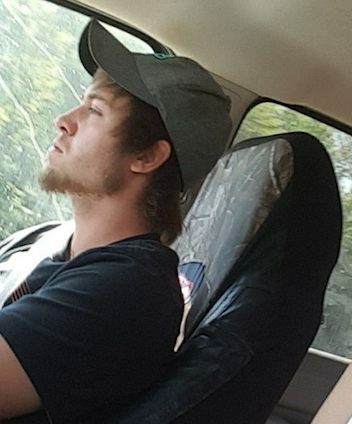 Doeppke, 20, from Elkader, Iowa, failed to stop at a stop sign, and hit a truck, on February 16, the Clayton County Sheriff’s Office reported. The crash occurred at the intersection of Littleport Road and East Mission Road. Brady Edwards and Isiah Drinkwater, both 16 years old, were killed in the crash. Doeppke is being held at the Clayton County Law Enforcement Center.